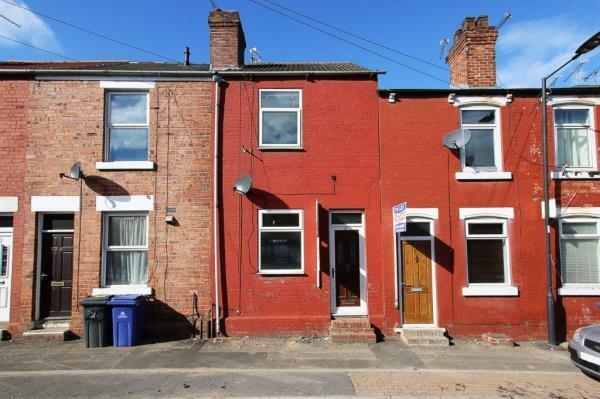 2 Bedroom Terraced House For Sale in for Guide Price £25,500. A two bedroom terraced now in need of a scheme of modernisation and improvement but will suit landlords or property investors. The house has central heating, UPVC double glazing and is vacant.